A few days ago,Windjammers launched its official tournament series, the Flying Power League, in partnership with Smash.gg. The Flying Power League first stage happens today at NEC 18 in Philadelphia with no less than $2,000USD cash prize up for grabs. Windjammers 2v2 tournament begins today at 7PM EST/1 AM CET at twitch.tv/KombatNetwork. Windjammers 1v1 tournament starts tomorrow at 2PM EST/8 PM CET at twitch.tv/TSB_Blaze. Windjammers TOP 8 will be on Sunday at 11 AM EST/5PM CET at twitch.tv/kpblive. Stay tuned on Windjammers Twitter account to follow our livetweet. See you on the court! 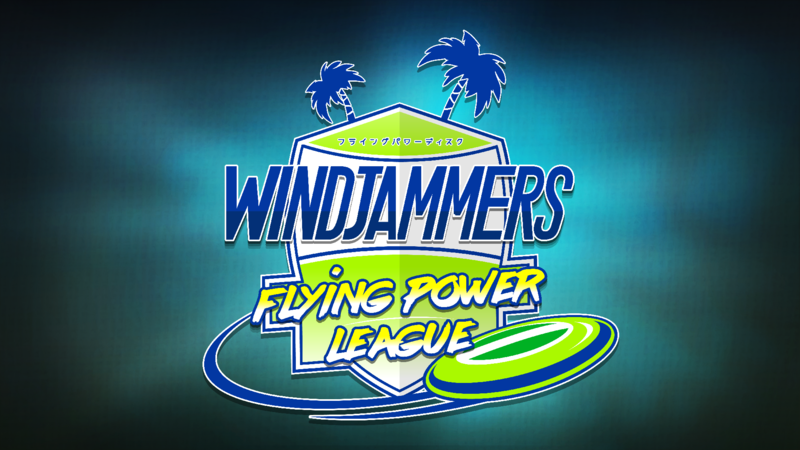 Windjammers launches its official tournament series, the Flying Power League.